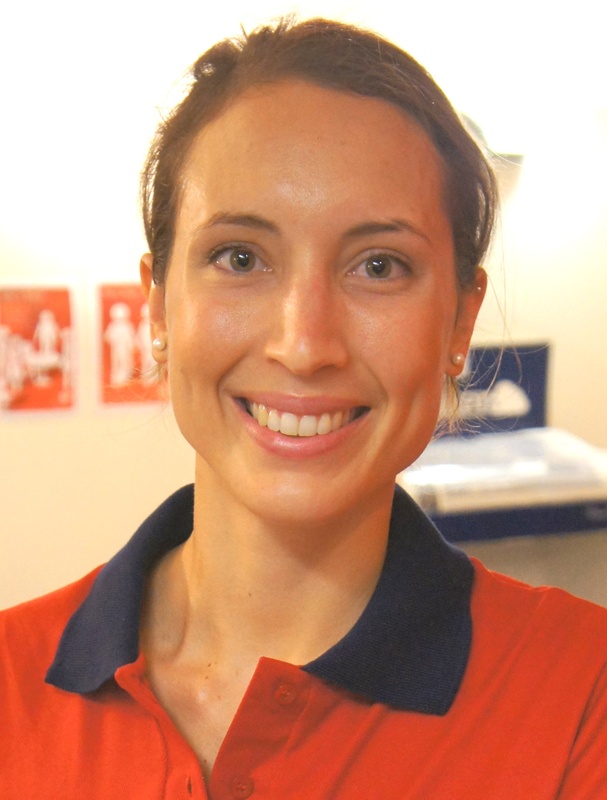 Phoebe provides physiotherapy services for inpatients at the Mater Private and Mater Springfield Hospitals as well as outpatient care at our South Brisbane practice. Phoebe graduated from the University of Queensland with a Masters of Physiotherapy and was awarded Dean’s Commendations for Academic Excellence throughout her degree. She has a keen interest in headaches and neck pain, musculoskeletal and neurological rehabilitation. She volunteered at the Australian Physiotherapy Association conference and continues to be passionate about research. At the UQ Neck Pain & Whiplash Research Centre she conducted a project into sensorimotor impairments in patients with neck pain. Prior to pursuing a career in Physiotherapy, Phoebe worked as a Research Assistant at the Queensland Brain Institute after completing a Bachelor of Science with First Class Honours in Neuroscience. In addition, she has experience in specialist women’s clinics and maternity wards. In her spare time Phoebe enjoys Pilates, swimming and the great outdoors, especially hiking and four-wheel driving.